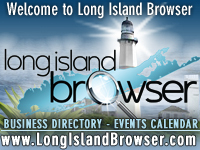 Long Island Mother's Day events guide celebrating Mothers Day on Long Island New York. Long Island Mother's Day events and celebration honoring mothers and motherhood, maternal bonds and the influence of mothers in society. Mother's Day boutique shopping for Mom, Mother's Day tea parties, dining with mom, Long Island Mother's Day dinner specials including Nassau County and Suffolk County. 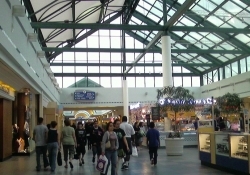 Broadway Commons Mall Mother's Day 2019 Craft Show at Broadway Commons Mall in Hicksville, Nassau County, Long Island, New York. 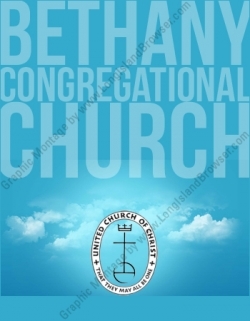 Long Island Spring Fair Flower Plant Sale 2019 at Bethany Congregational Church in East Rockaway, Nassau County, Long Island, New York. 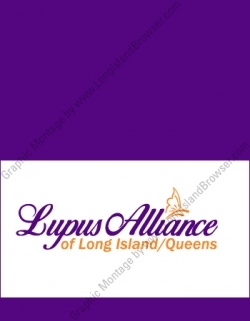 Mother's Day 2019 6th Annual 5K Run Walk For Lupus at Central Islip High School in Central Islip, Suffolk County, Long Island, New York. Tags: Long Island Mother's Day events, celebrating Mothers Day on Long Island New York, mother's day, Mother's Day boutique shopping for Mom, Mother's Day tea parties, dining with mom, Long Island Mother's Day dinner specials, Long Island New York.